Covering Bath and surrounding areas. 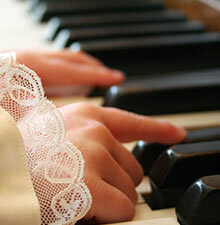 Decades of accumulated piano know-how makes Pianology a secure choice for your piano needs. A solid reputation for competence and reliability is the fruit borne after long years of tuning and amassing valuable technical experience. Pianist and piano, form a complex working relationship. Blessed are the pianists who find a tuner they can properly trust to care for their piano! Being "…in tune with the aspirations of all who love playing the piano." Pianology is here to tune, improve, and refine your piano. The Blog will take you to The Tuner's Blog. 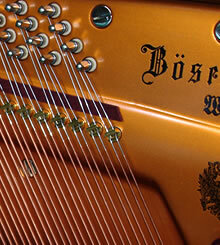 This blog is a growing source of 'down to earth comment' and reliable information about pianos.